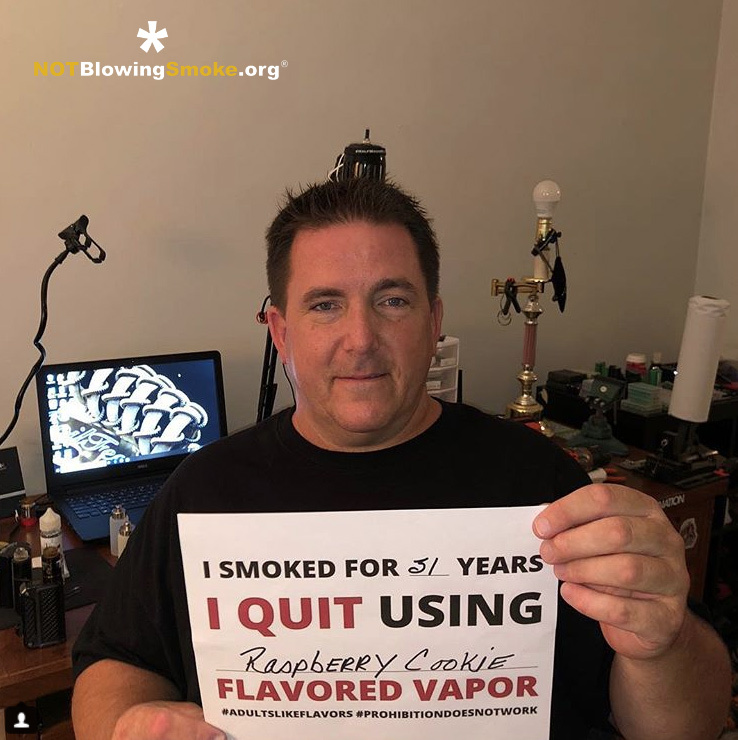 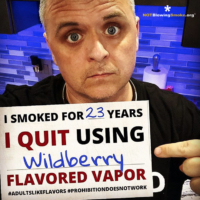 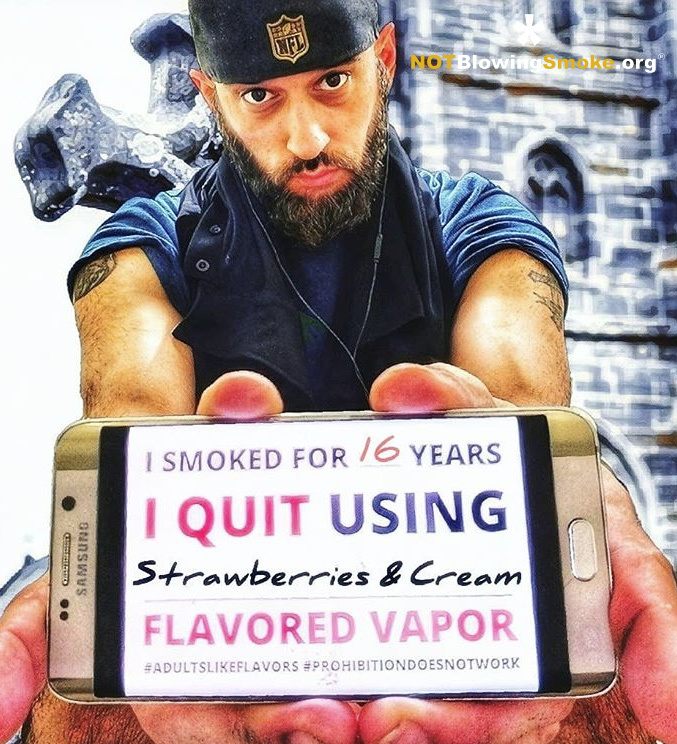 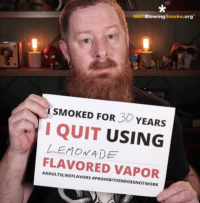 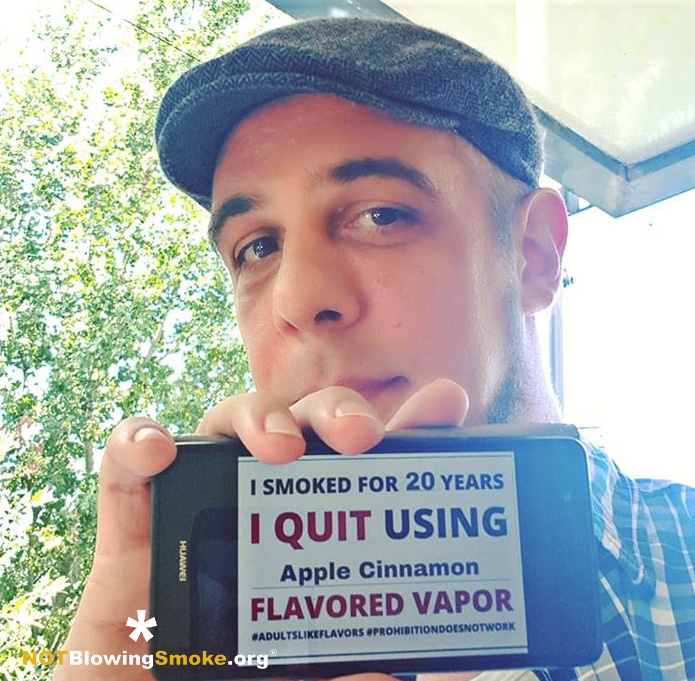 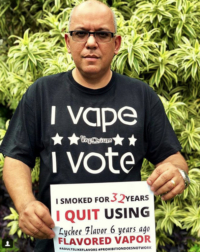 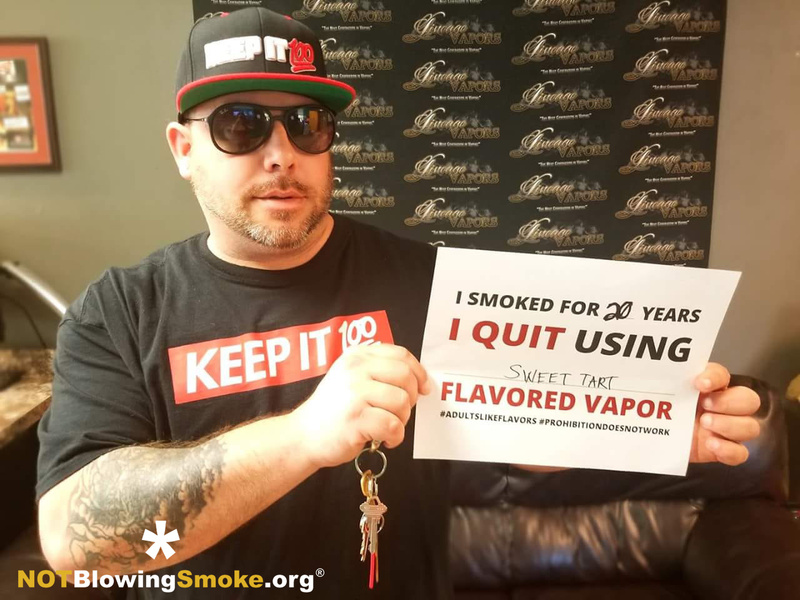 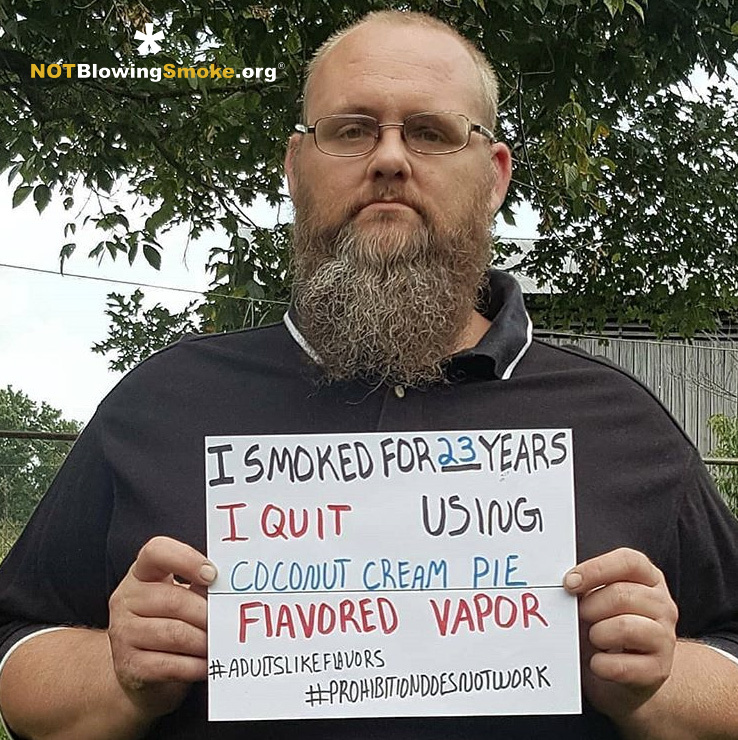 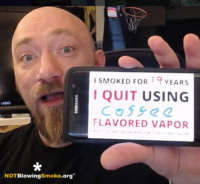 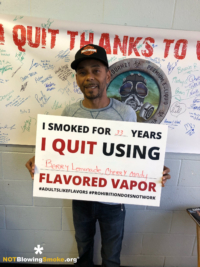 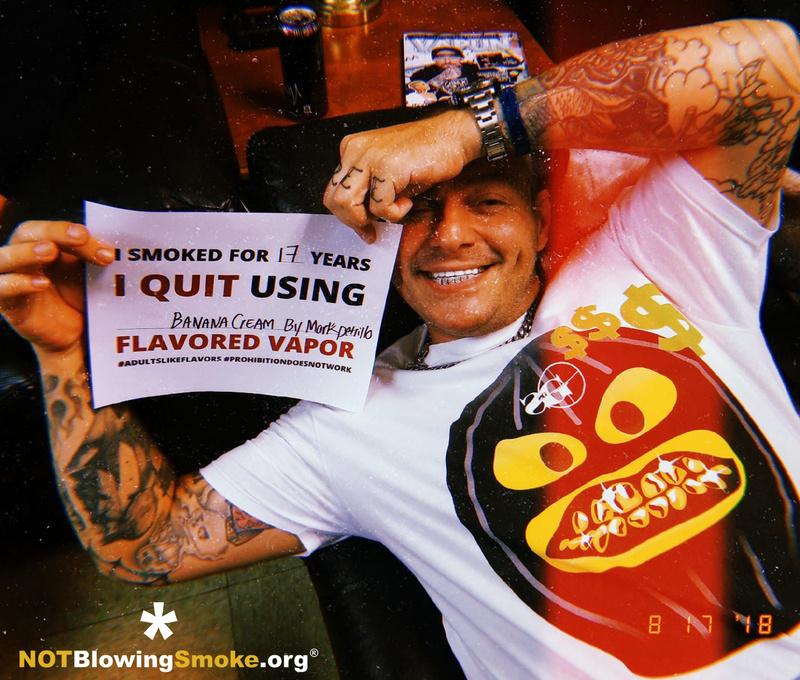 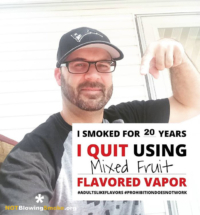 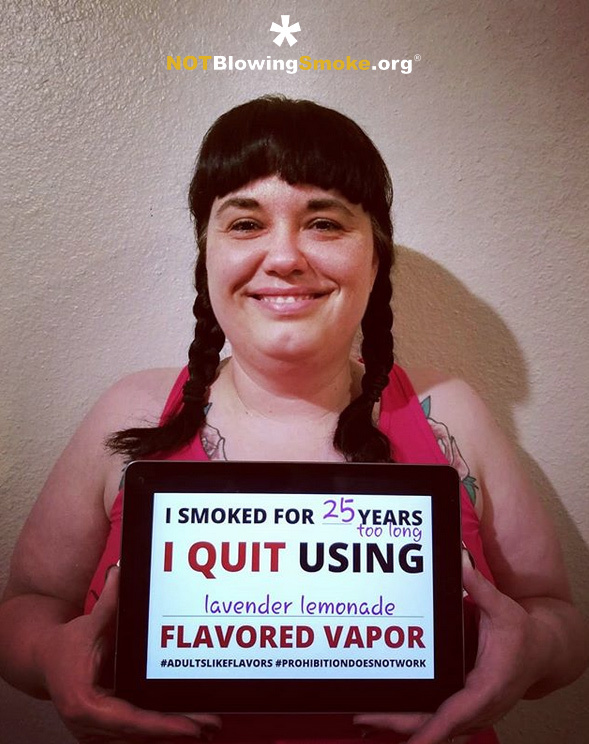 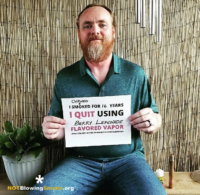 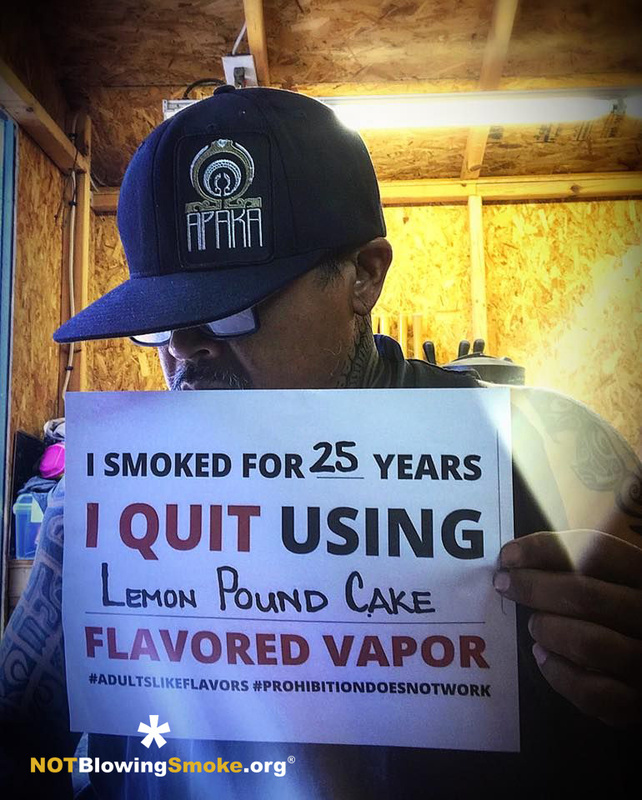 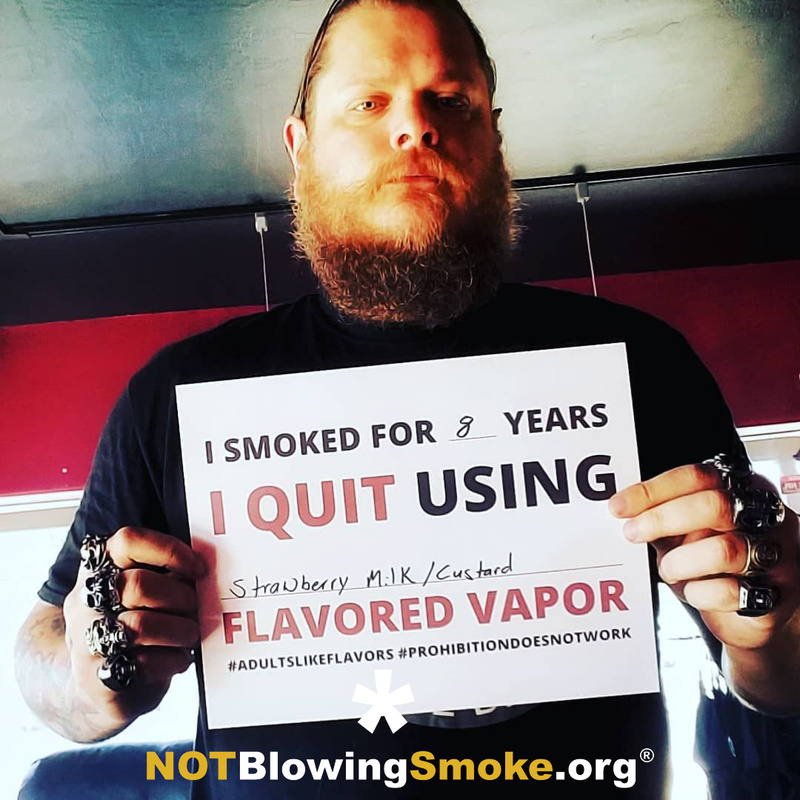 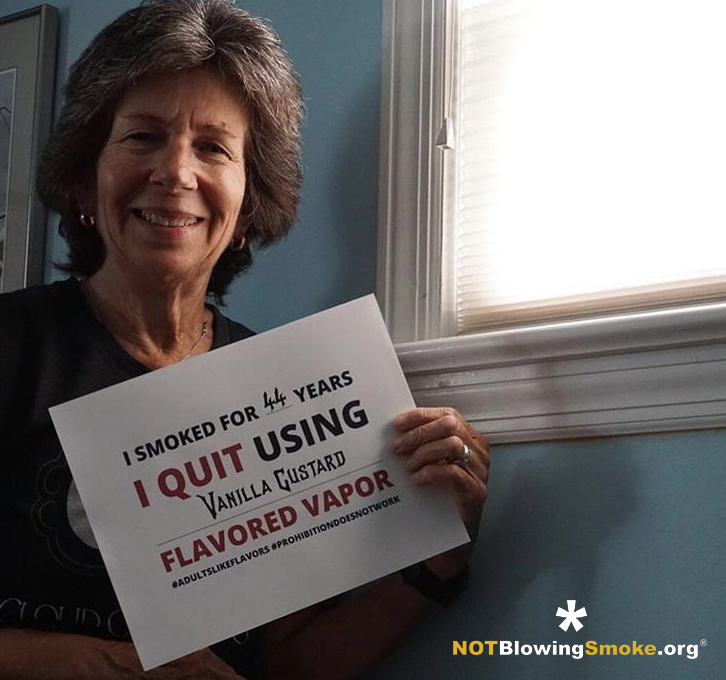 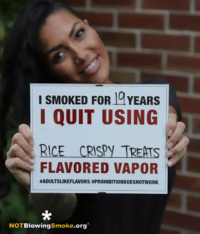 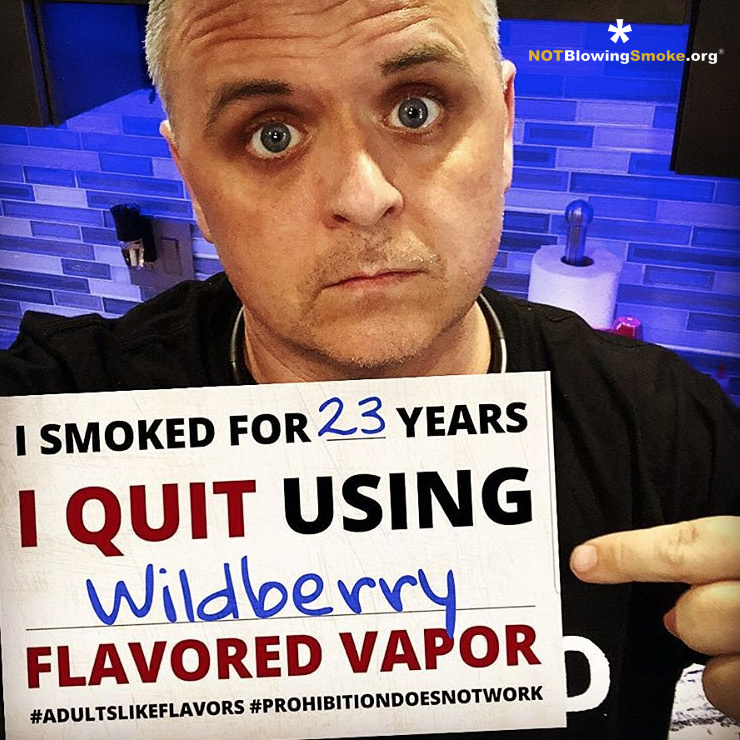 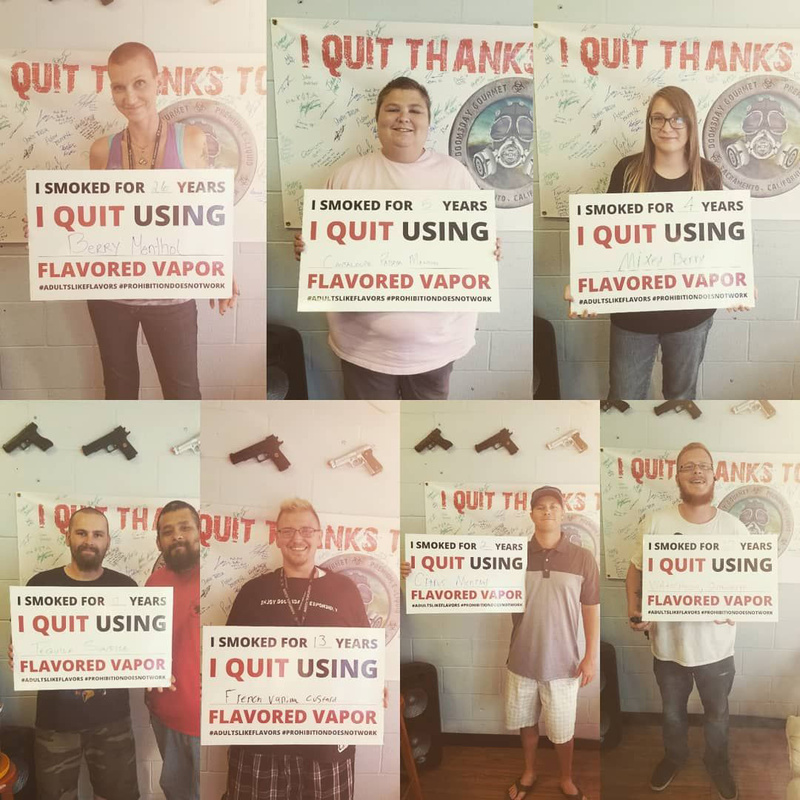 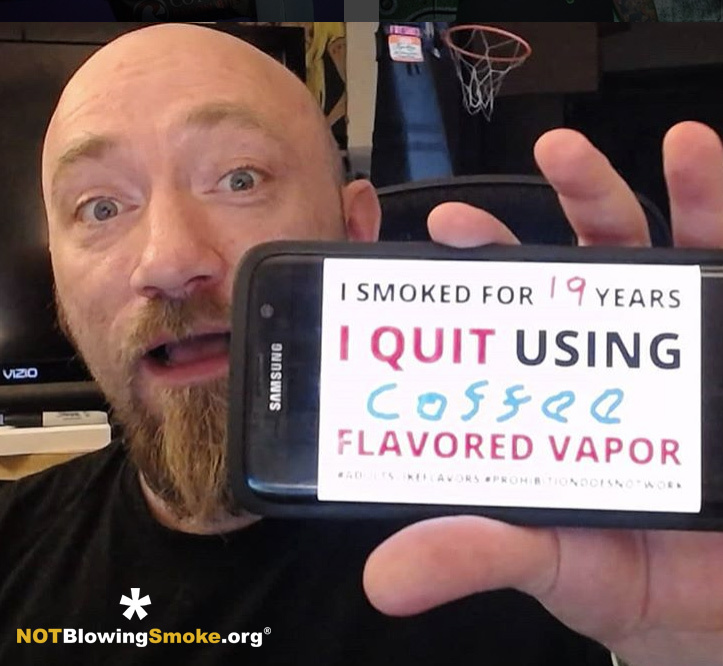 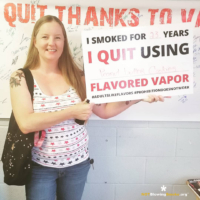 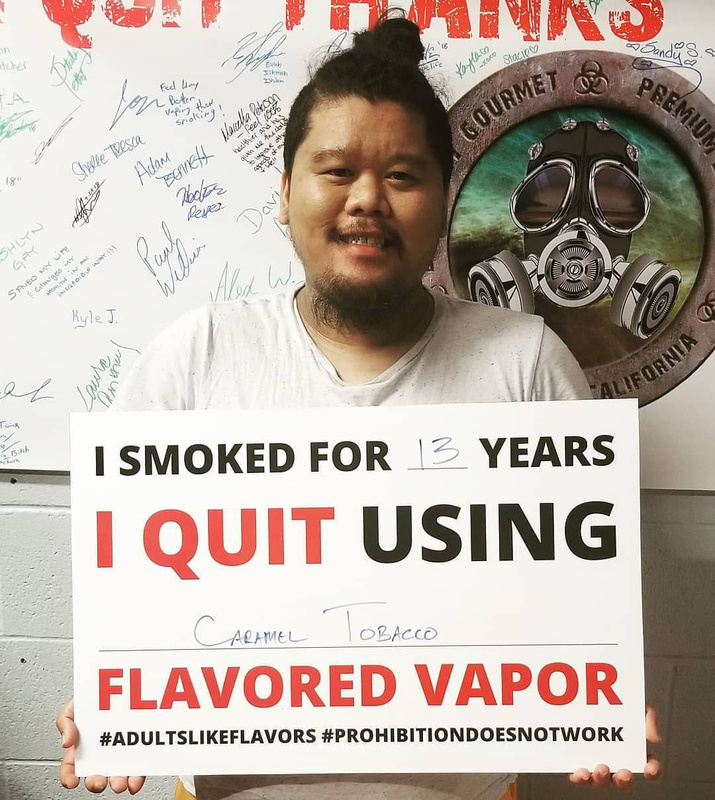 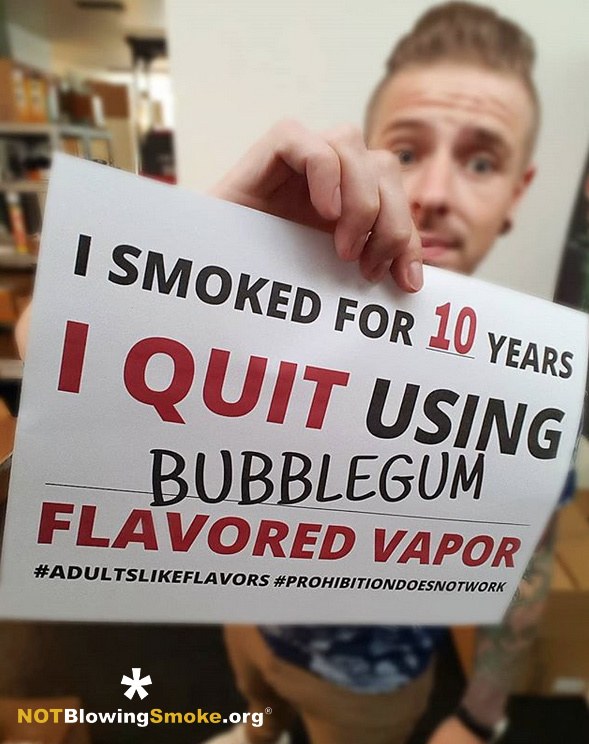 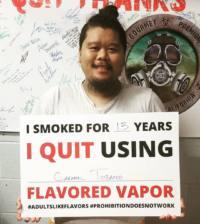 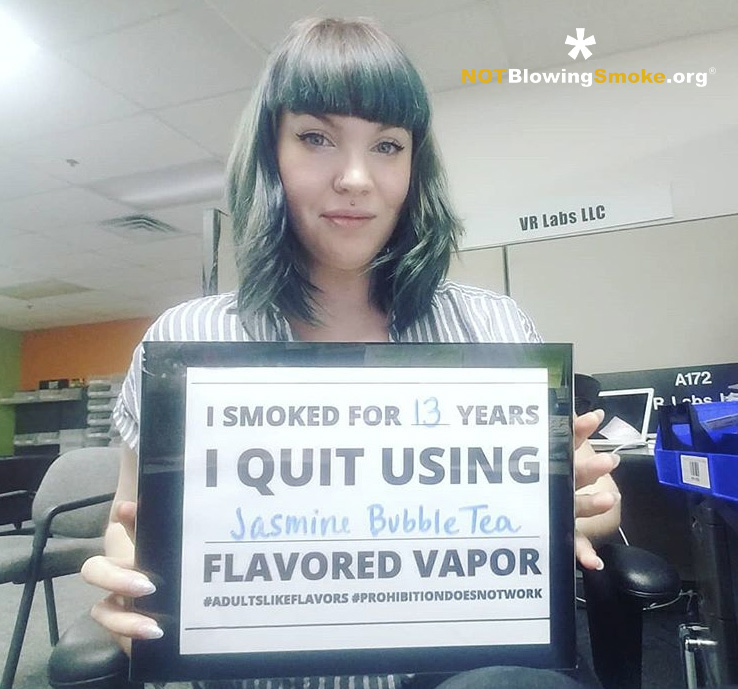 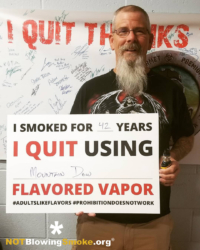 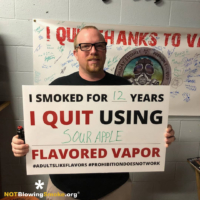 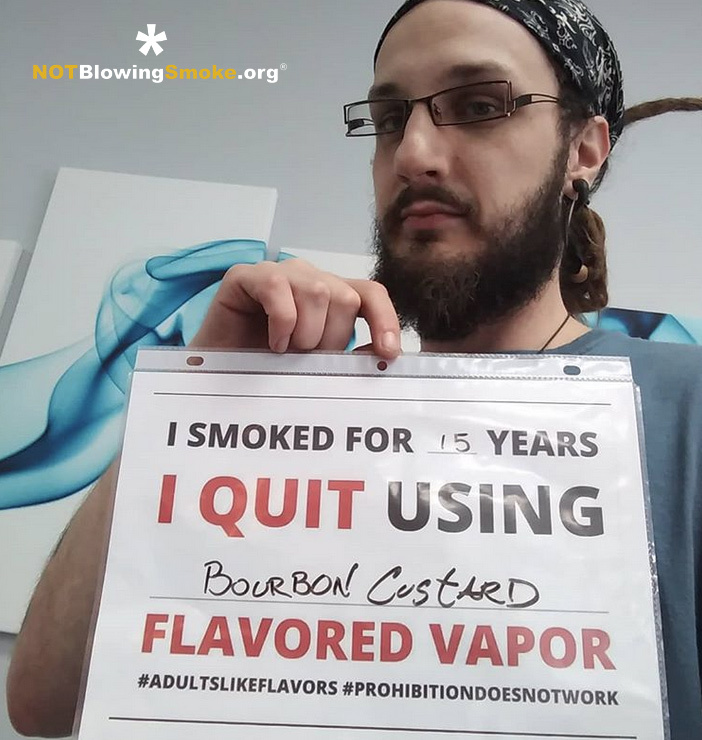 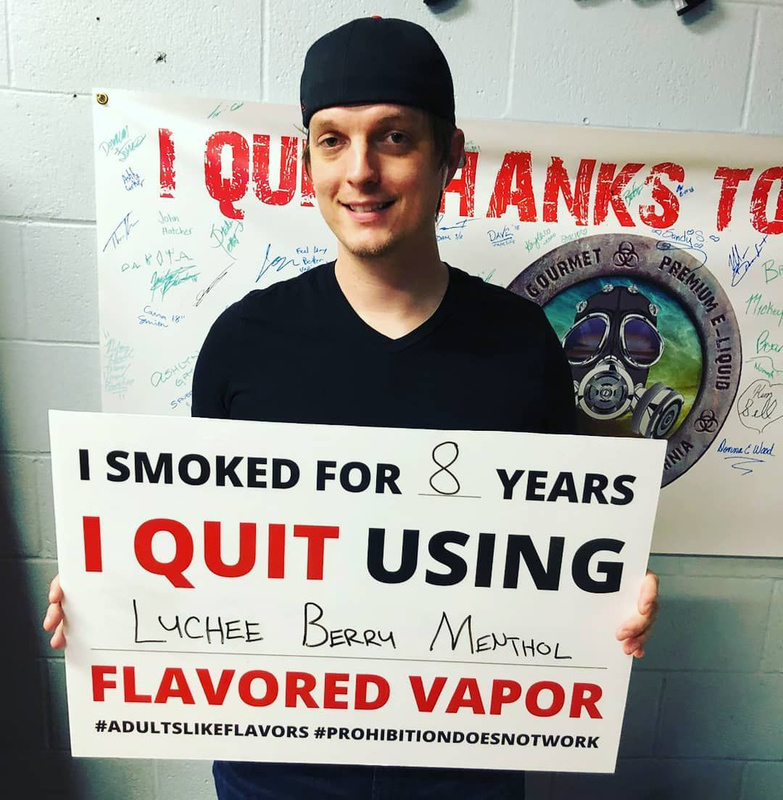 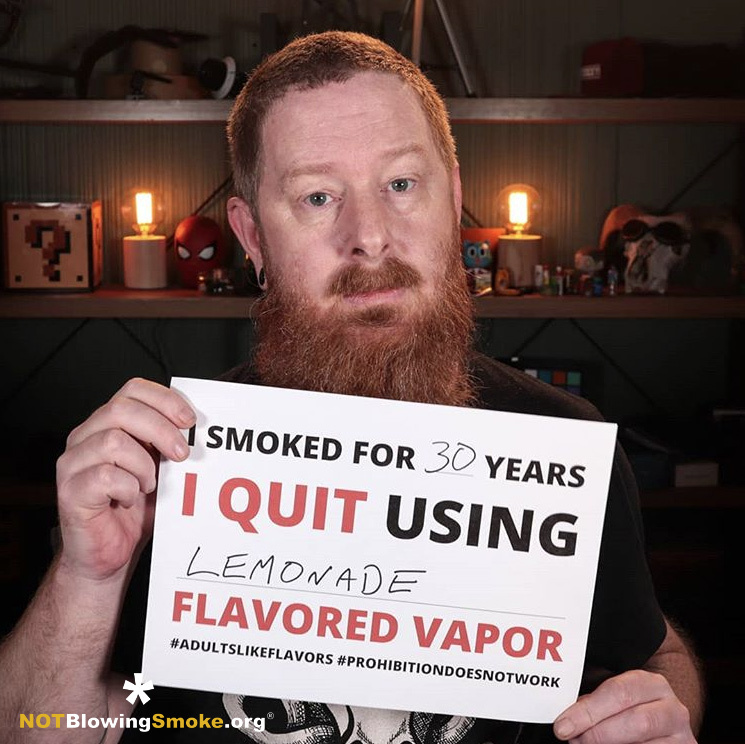 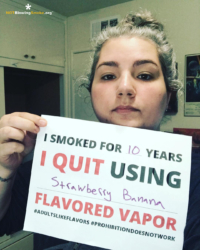 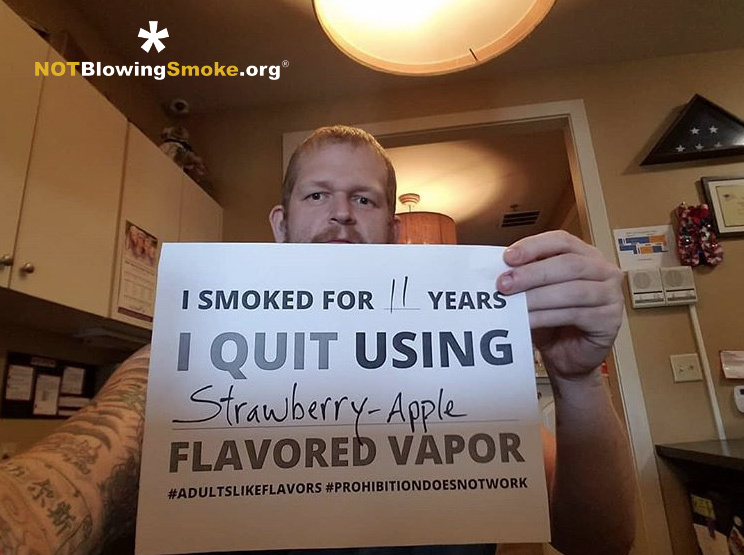 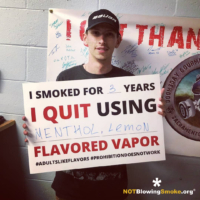 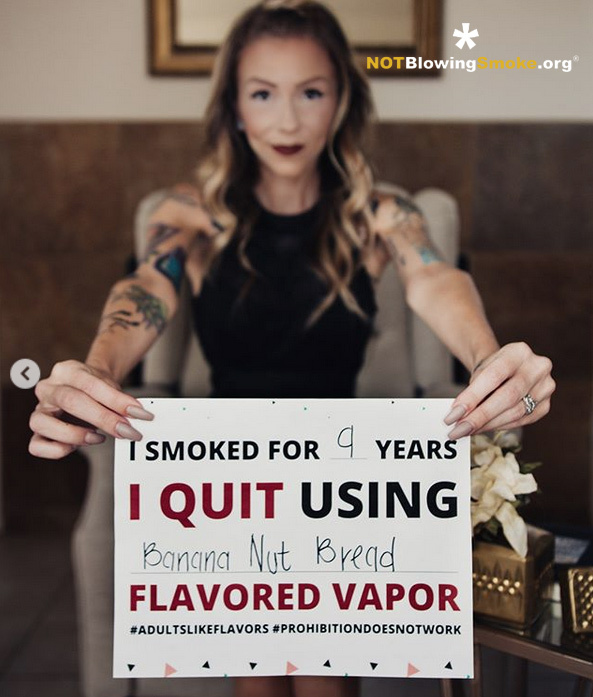 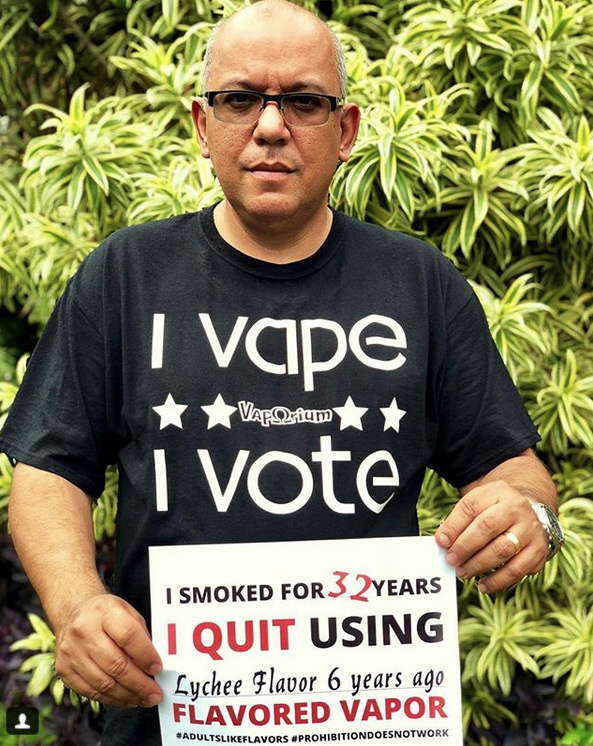 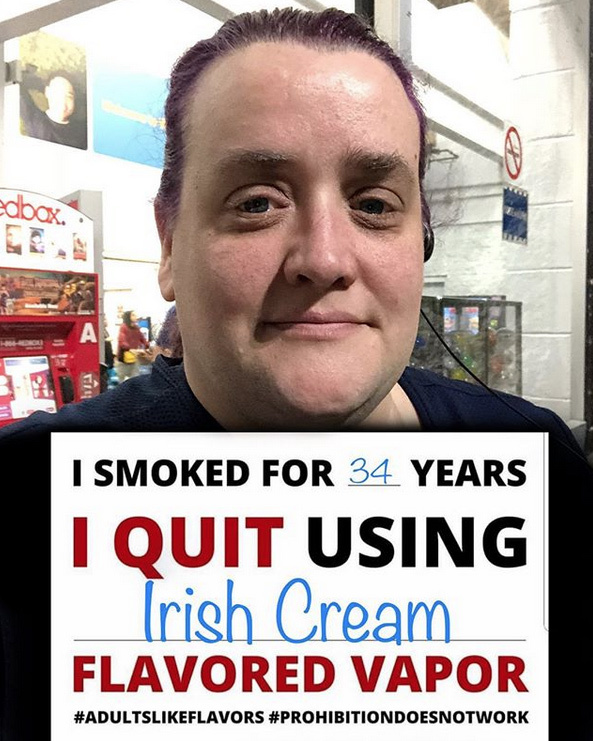 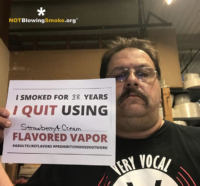 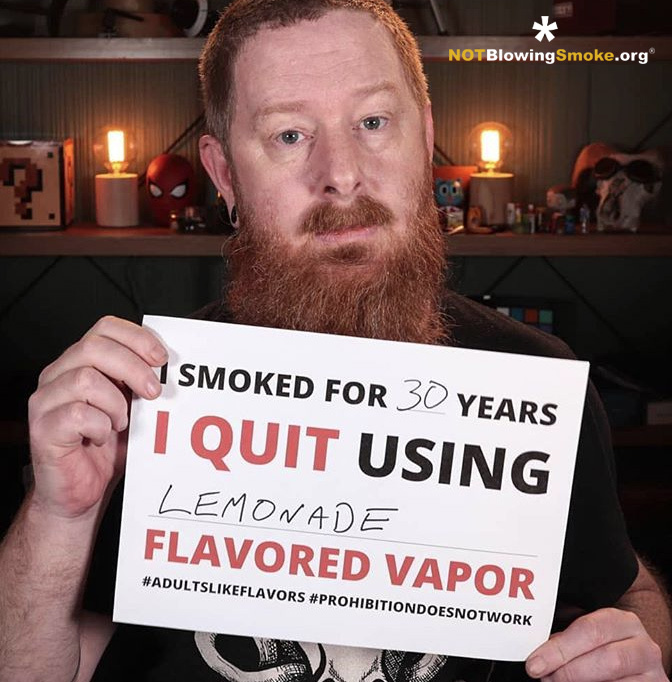 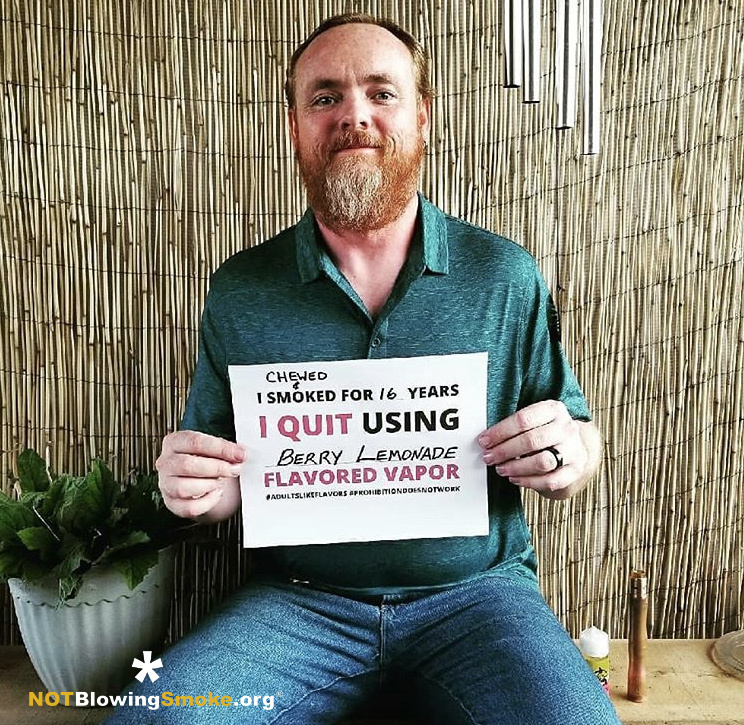 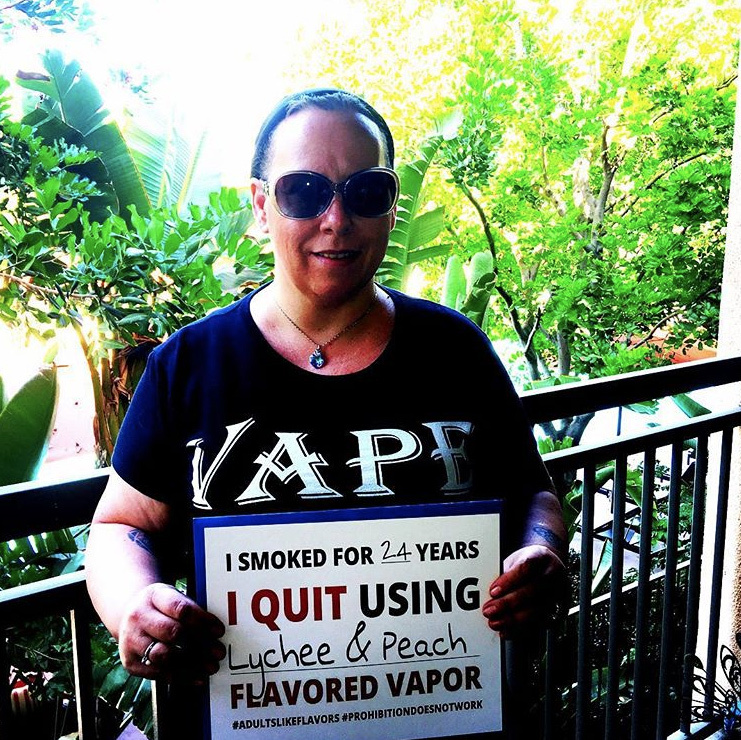 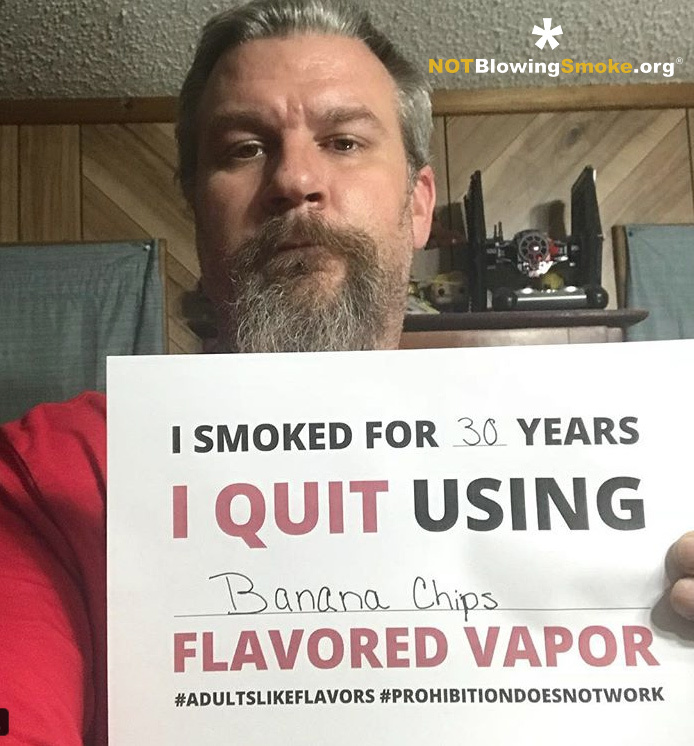 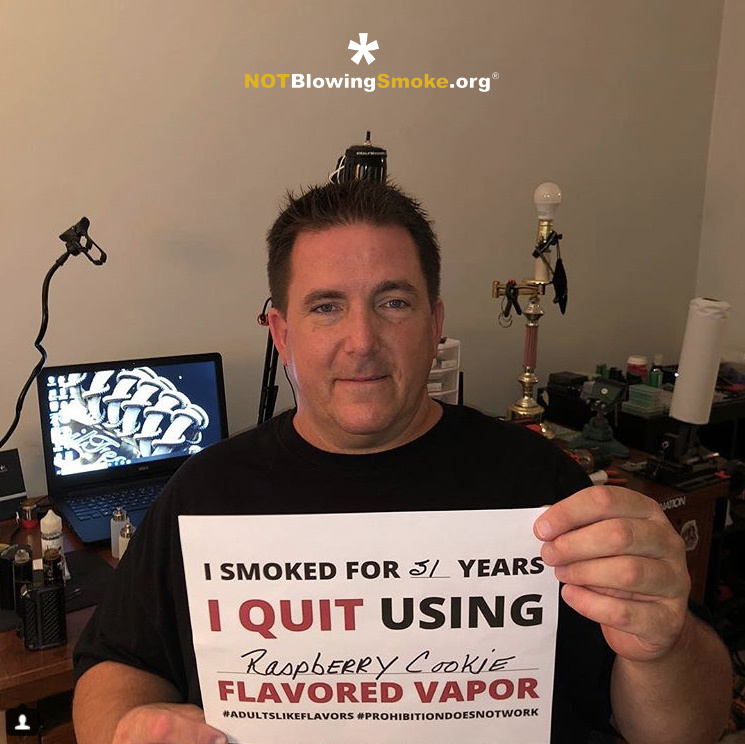 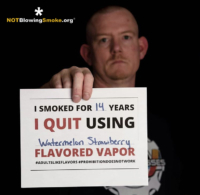 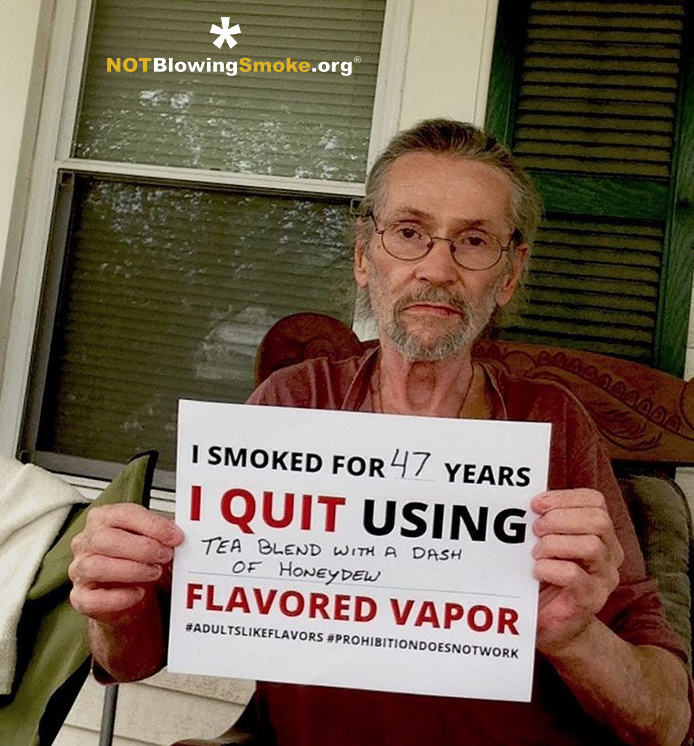 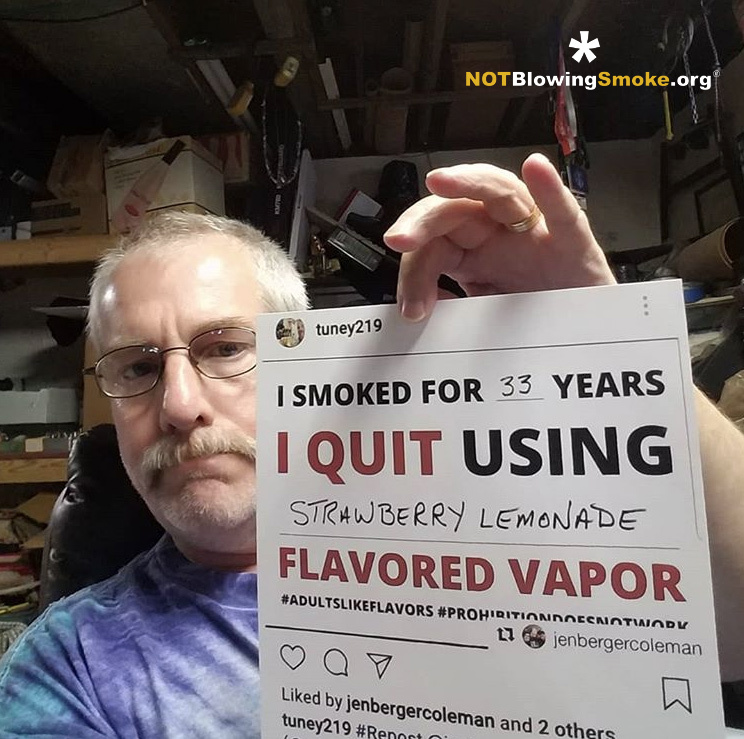 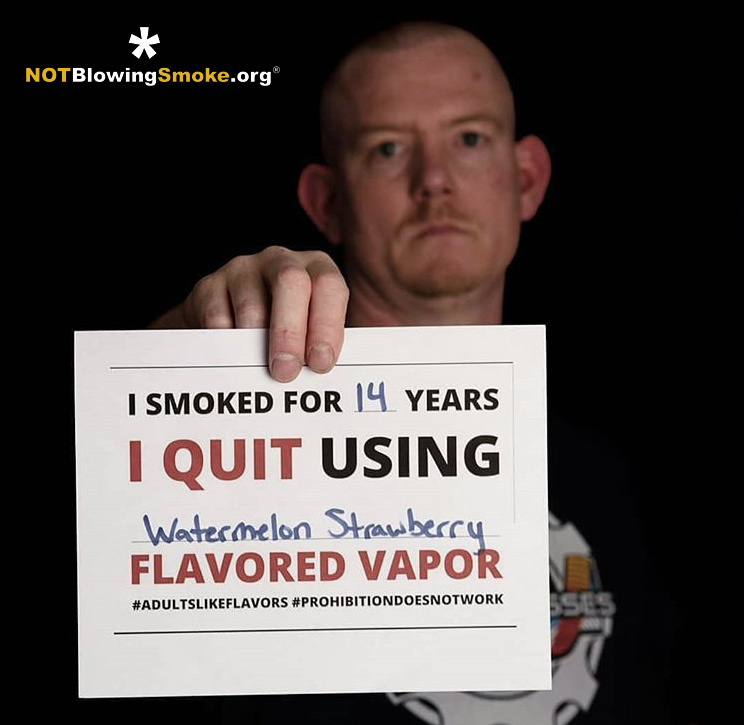 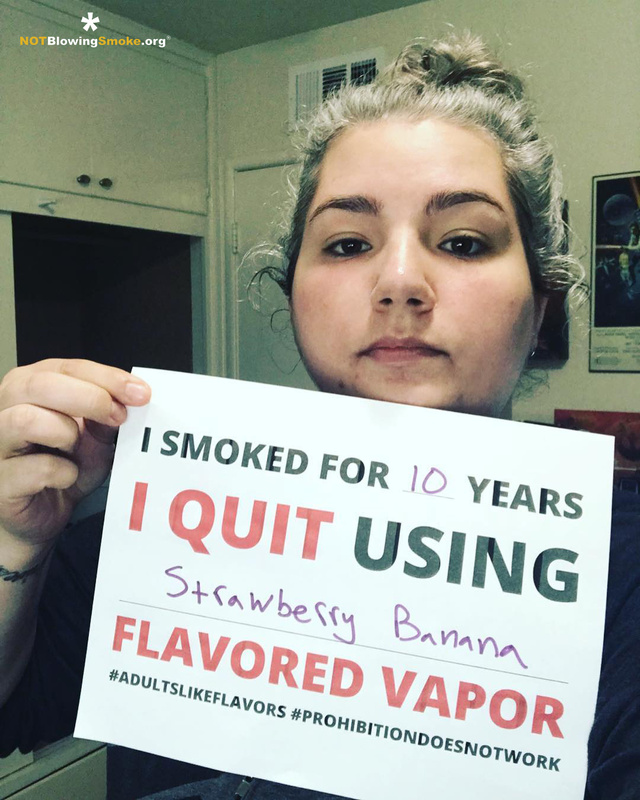 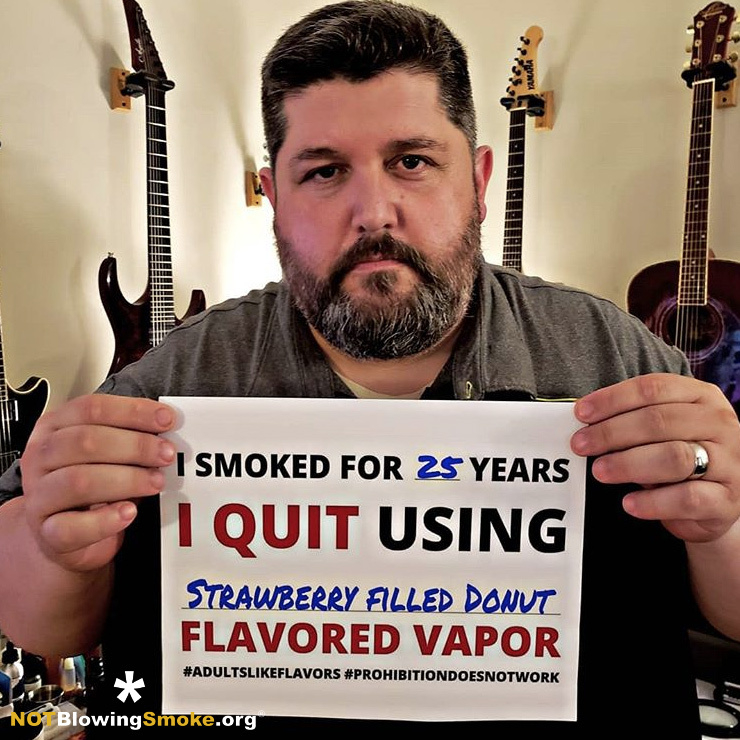 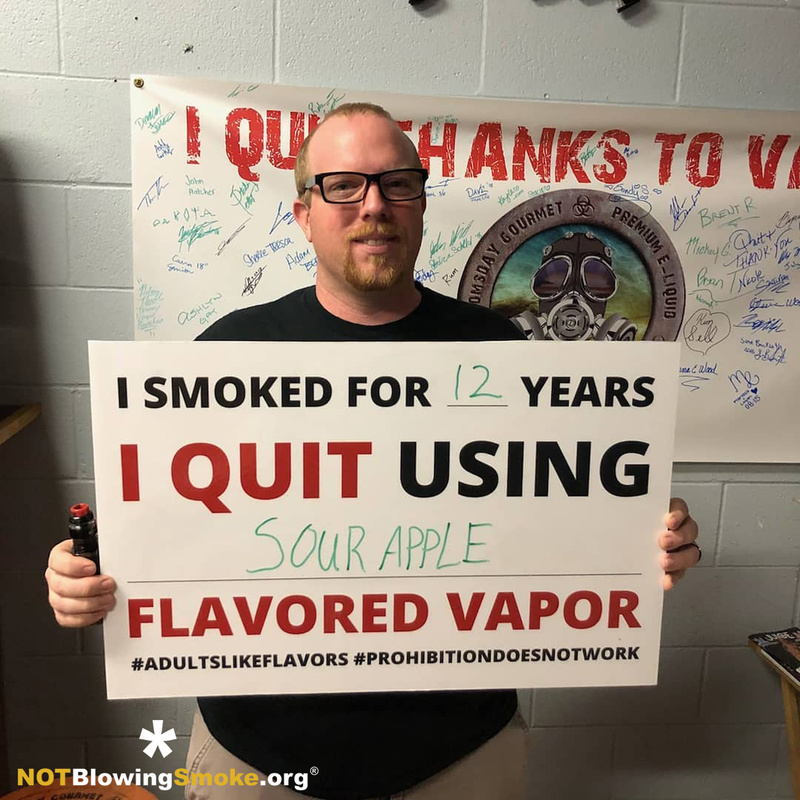 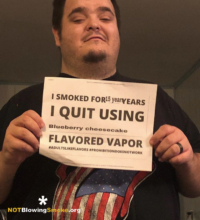 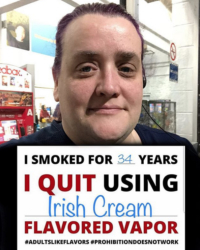 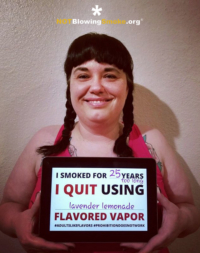 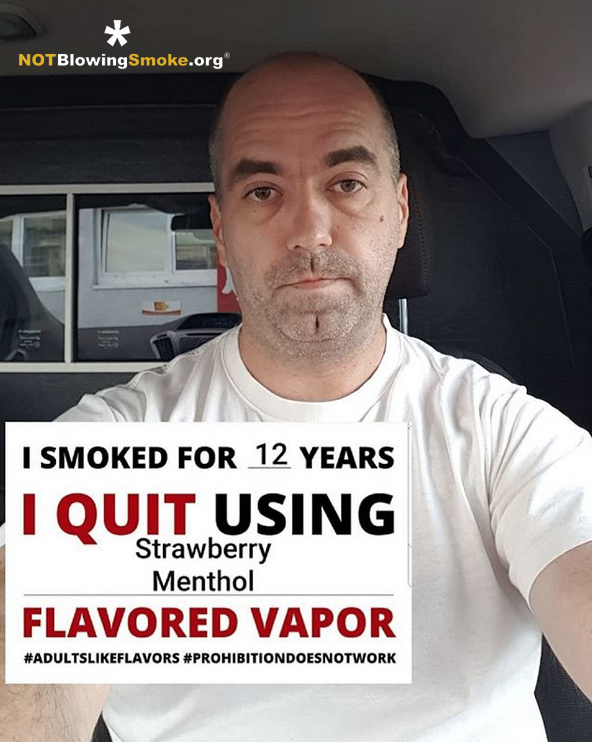 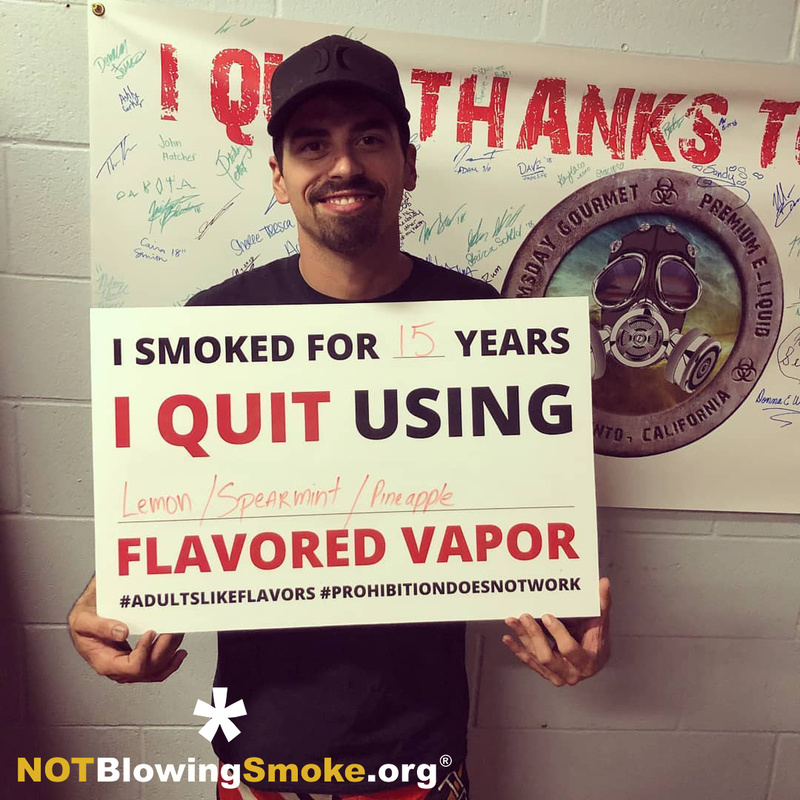 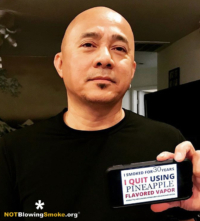 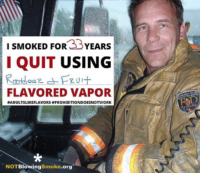 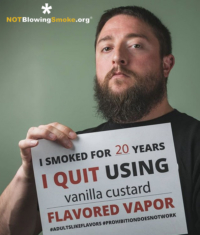 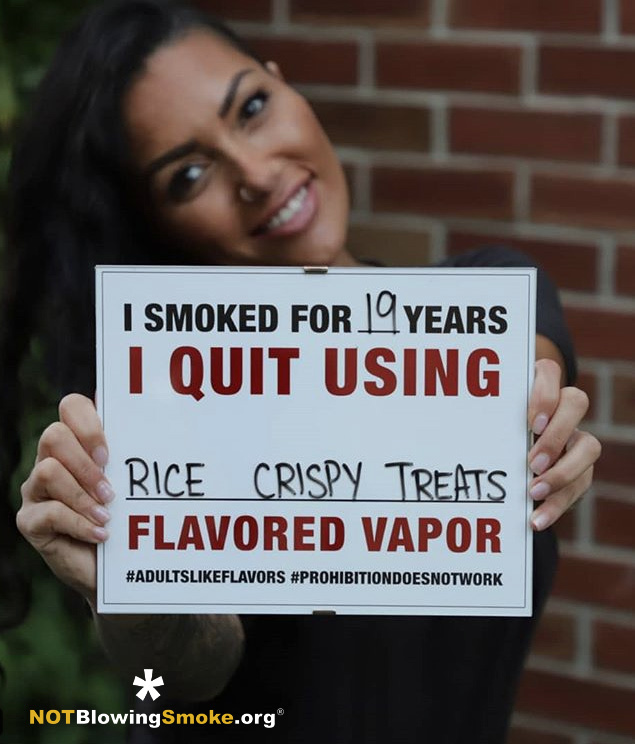 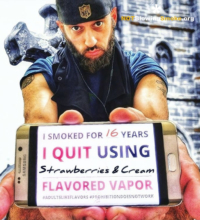 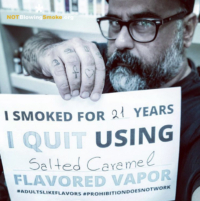 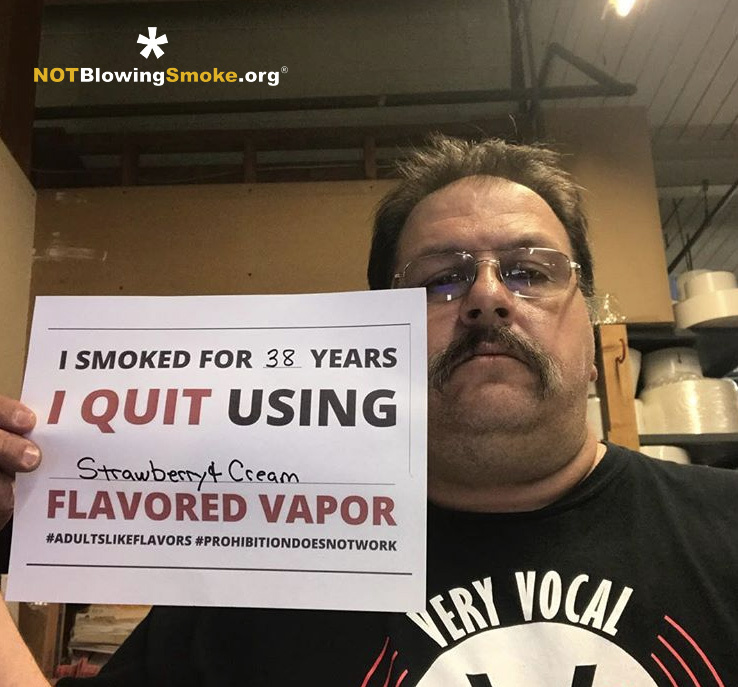 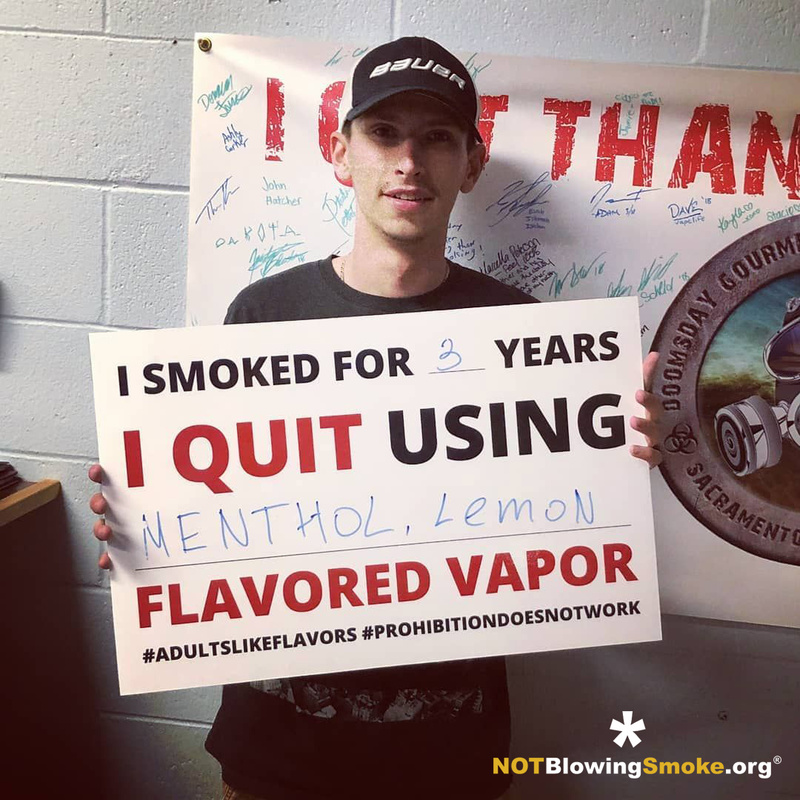 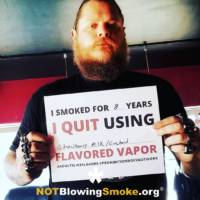 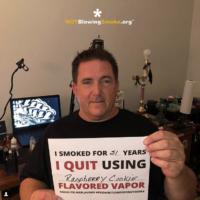 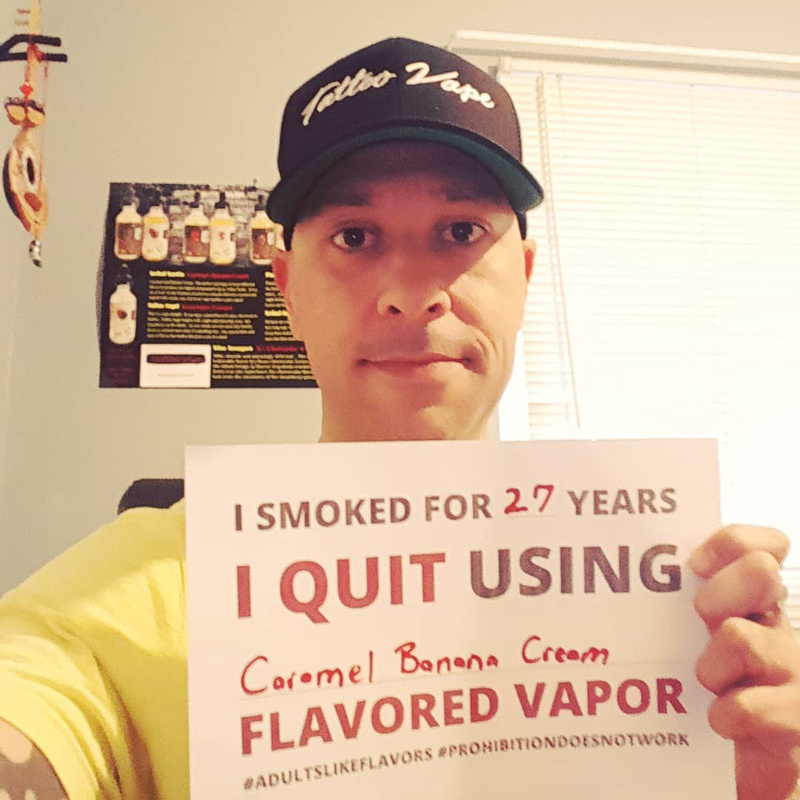 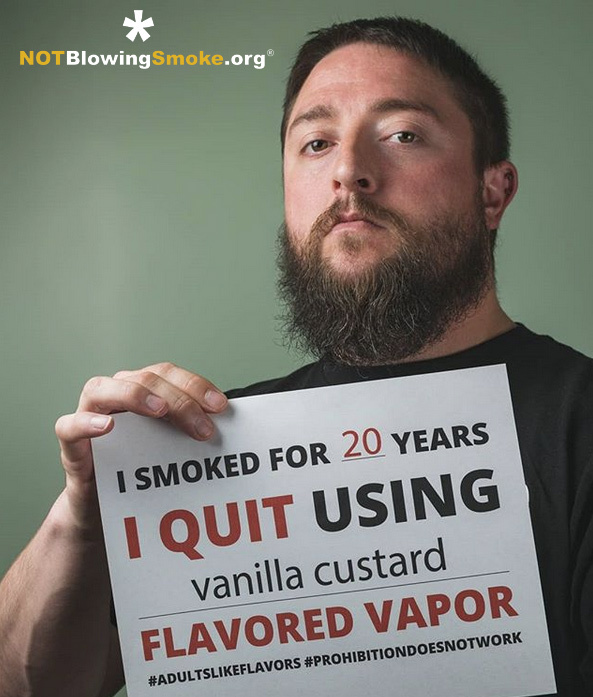 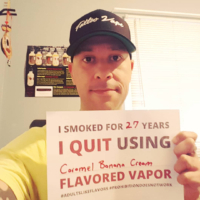 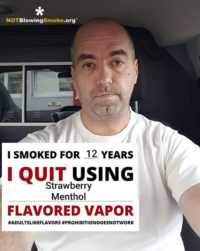 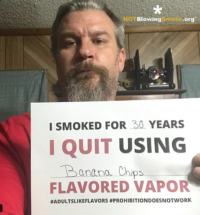 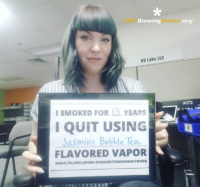 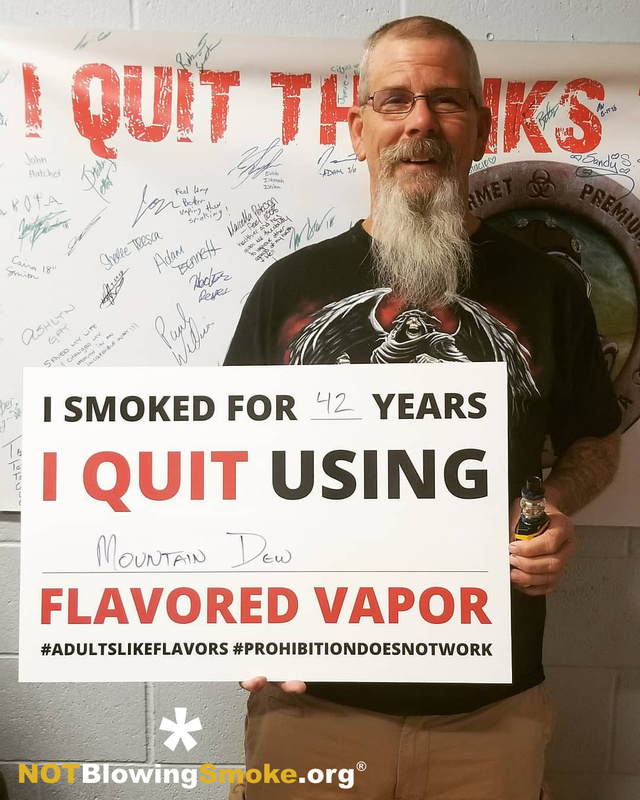 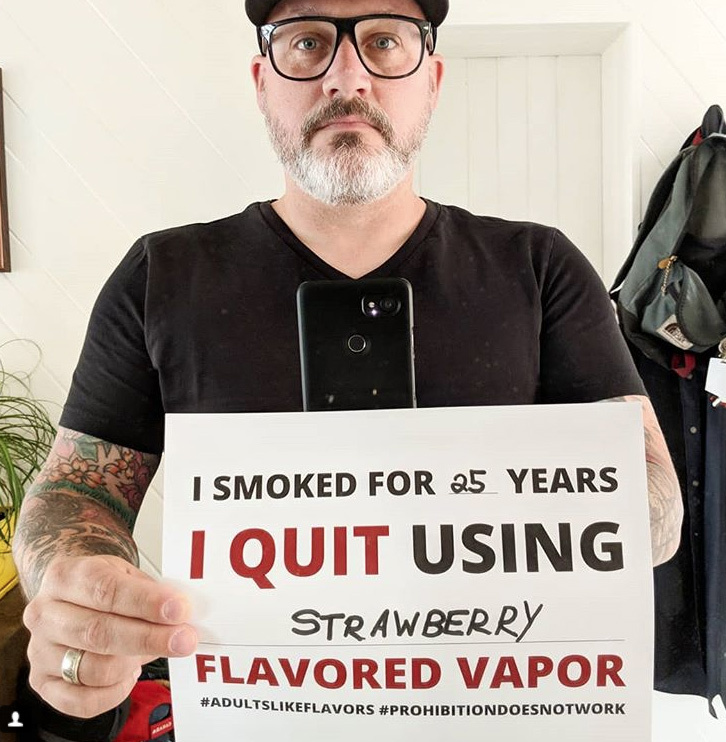 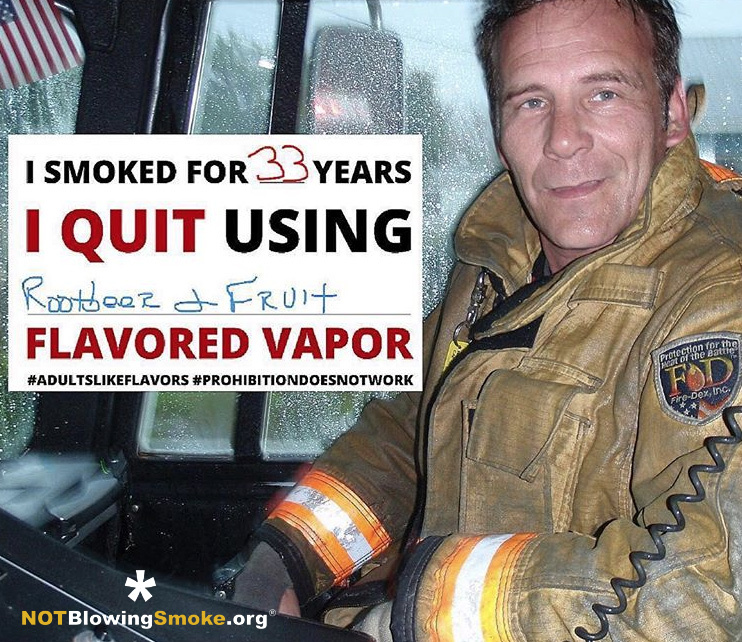 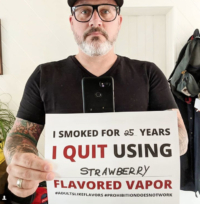 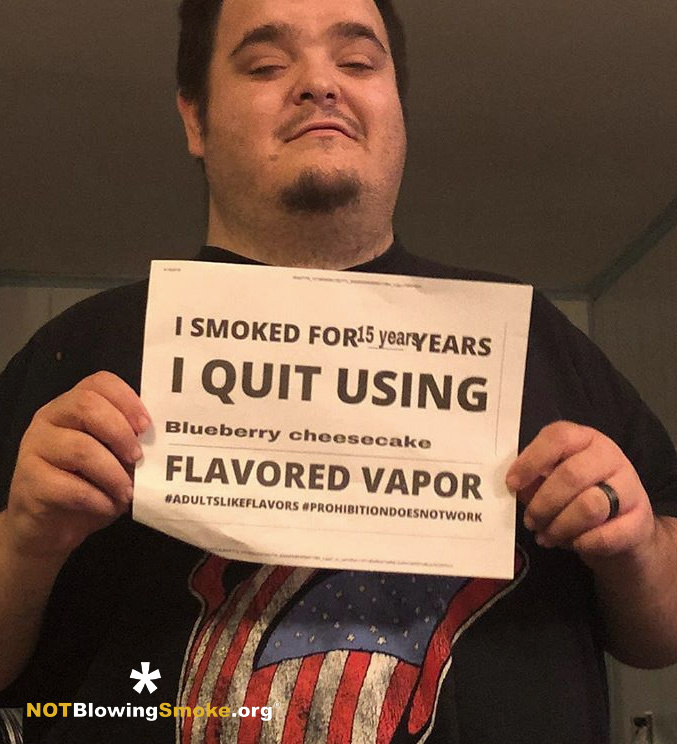 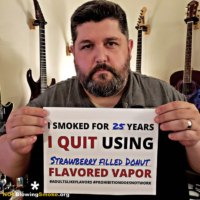 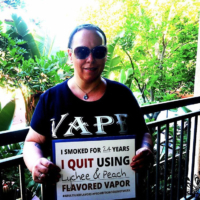 Millions of Americans have successfully quit the deadly habit of smoking by switching to electronic cigarettes and vapor products, which have been scientifically proven to be at least 95% less harmful. Tobacco control ideology and its activists will have you believe millions of people are merely “anecdotal evidence”. 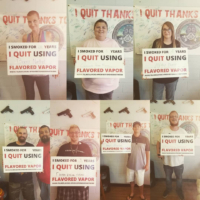 These former smokers are your parents, grandparents, teachers, neighbors, even your adult offspring. 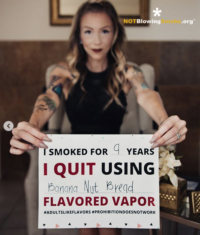 Yet government officials, ranging from the Senate and Congress all the way down to your local city council members and county supervisors along with extremely well big pharma funded tobacco control organizations are working around the clock to deny access to this life saving technology. 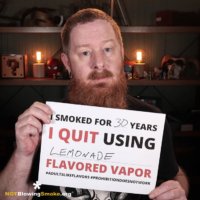 Do they even realize that they are condemning all these people back into a deadly habit?